Spring is finally here! This is the season of the prettiest flowers in nature, but also in fashion and we love it! Not just for ourselves, but also (and maybe even more) for our little fashionistas, because it’s a fact that little baby girls look super adorable in a cute dress with an all over flower print! 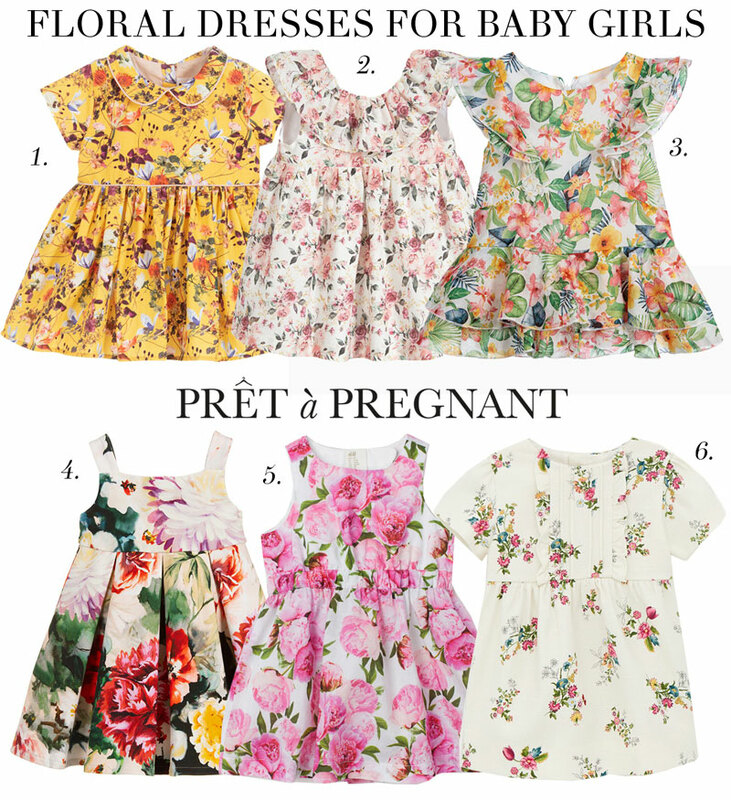 Today we have searched the web to find you some of the cutest dresses for baby girls; from bright colored flowers to sweet pastels.